We carry all the supplies your library needs to keep your resources free from damage and ready to be checked out again and again. Everything you need to present and protect your discs. 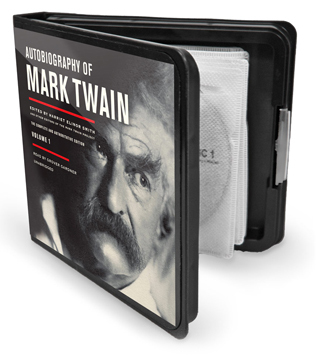 From paper sleeves, to multi-disc DVD albums, we feature a wide selection of materials and styles. No more worries about discs that won't play! Our MediaSafe blank CD-Rs and DVD-Rs will play flawlessly in virtually all CD and DVD players.